The Volkswagen T-Roc is finally here! It’s been a long time coming, but the Volkswagen T-Roc SUV is now finally available to order. Hopes are high that this impressive SUV will be a bestseller since it marks the entry into a new market segment for the German car firm. The designers say the T-Roc offers buyers a vehicle with safety, style, space and practicality. However, it’s also got an enticing price tag of £20,425. There’s also a lot of equipment for the Volkswagen T-Roc including electronic climate control, an 8-inch touchscreen for the infotainment system, Bluetooth connectivity, DAB radio and USB connectivity. There’s also a long list of equipment options that will also cover trim and colour choices as well as so the opportunity to personalise the T-Rok are huge. The car’s stance also gives it an engaging ride and impressive handling characteristics. 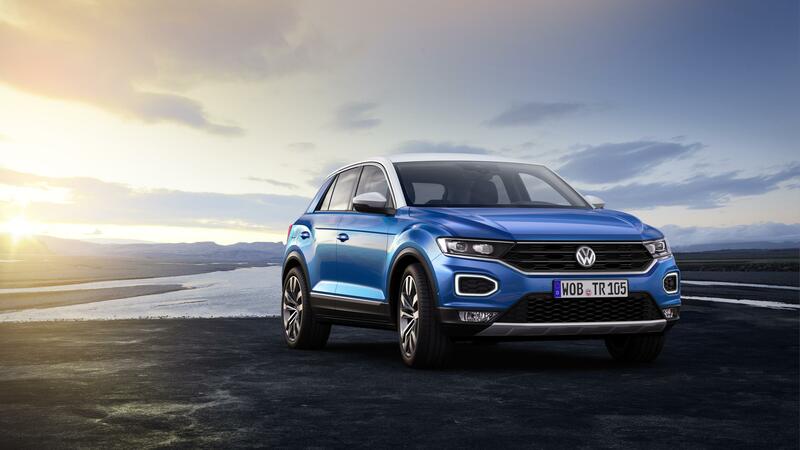 The new Volkswagen T-Roc sits below the firm’s popular Tiguan SUV and there’s a new smaller version, the T-Cross which will be reaching our showrooms in the coming months. These new models also help point the way to a change in customer buying habits with greater numbers heading towards SUV’s and out of hatchbacks and MPVs. It helps too that the T -Roc’s comfort levels are very high and there’s plenty of space in the cabin and it’s got one of the largest boots in its segment at 445 litres. Among the tech, the infotainment screen also gives access to the firm’s emergency service functions including roadside assistance and automatic accident notification. There are also other services including its ‘Discover’ navigation and assistant to find the nearest petrol station and car park space when necessary. There are three petrol engines and two diesel units available which are coupled to a choice of either a manual or DFG automatic box. The all-wheel drive versions of the Volkswagen T-Roc have 4Motion active control with a driving profile selection fitted as standard. Basically, the driver can activate four modes to suit the car’s circumstances. 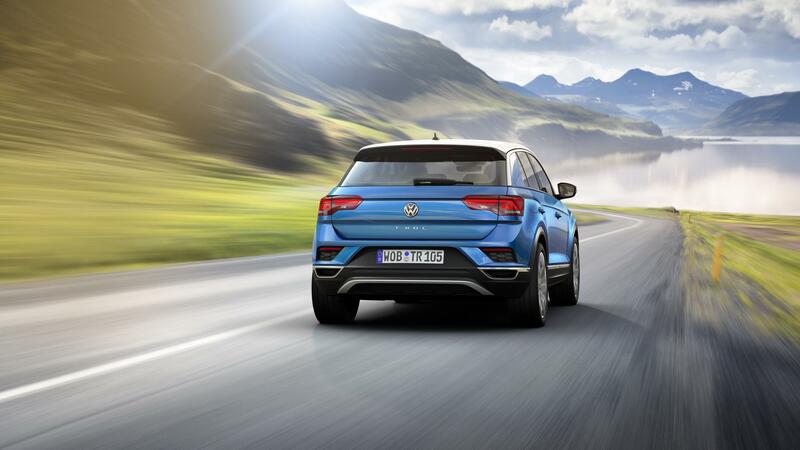 There’s a lot to like about the new Volkswagen T-Roc and it will give anyone interested in a stylish and well equipped SUV a sound choice and with its excellent levels of performance, it’s a hard to beat offering. 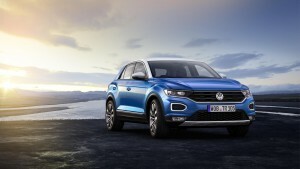 This entry was posted in Car Leasing, Cars, Crossover Cars, New Cars and tagged Volkswagen T-Roc by Steve Lumley. Bookmark the permalink.